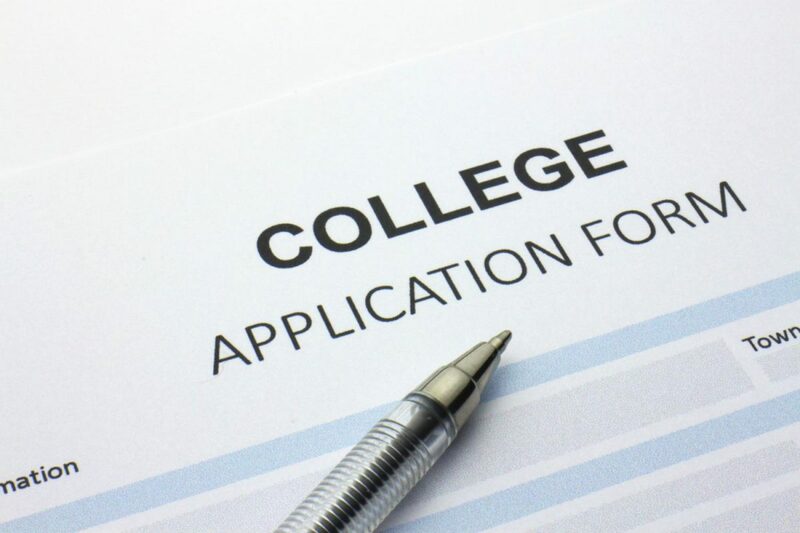 College applications from a student vantage. The college application can reduce four years of the high school experience to a GPA and an activities list, but through their writing, students can showcase the individual behind the numbers. The first 2016-2017 Common App personal statement prompt asked students to share “a background, identity, interest, or talent that is so meaningful they believe their application would be incomplete without it.” For many students, it’s an opportunity to convey their identity, and Garfield students are taking it. In an online survey of the Garfield class of 2017, more than 85% of seniors thought that their college applications mostly or entirely reflected their own identities. Not only that, but seniors like Duncan King found that the whole process, from touring colleges to the essays, helped him reflect on what mattered most to him. However, the process was not so rewarding for everybody. Several students in the survey expressed a pressure to emphasize traits they thought colleges would most want to hear about, especially in their essays. Even for people who thought their applications were “mostly” accurate, similar trends showed up in the traits and experiences they chose to talk about, such as leadership, ambition, determination, involvement, and curiosity.